The Brady Law Group is set apart in experience and a track record of success in personal injury cases throughout California. Attorney Steven J. Brady has tried more than 57 civil cases to verdict and has a well-earned reputation as one of the finest trial attorneys in California. Insurance companies are more likely to provide advantageous settlements to individuals represented by a firm they know will take them to court — and win. Our clients benefit from our reputation as skilled and successful trial lawyers. We use the latest technology available to portray every aspect of your claim in a compelling, multimedia presentation to jurors. Thanks to our cutting-edge case preparation and experienced skill in litigation, we are able to win sizeable verdicts and settlements on behalf of clients. Wrongful death — The loss of a loved one to an accident that should have been prevented can be unbearable. We are prepared to fight for justice on behalf of your family during this time of loss. Catastrophic injuries — If you or a loved one has suffered a catastrophic injury, we will help you find the medical attention needed to immediately treat the injury, as well as begin the road to recovering compensation. Brain injuries — Whether you have suffered a traumatic brain injury or a mild head trauma, we will assess the injury and assist you in seeking treatment and compensation. neck and back injuries — These injuries can severely limit an individual’s ability to work, as well as mobility in his or her day-to-day routine. We help you return life to as normal as possible. 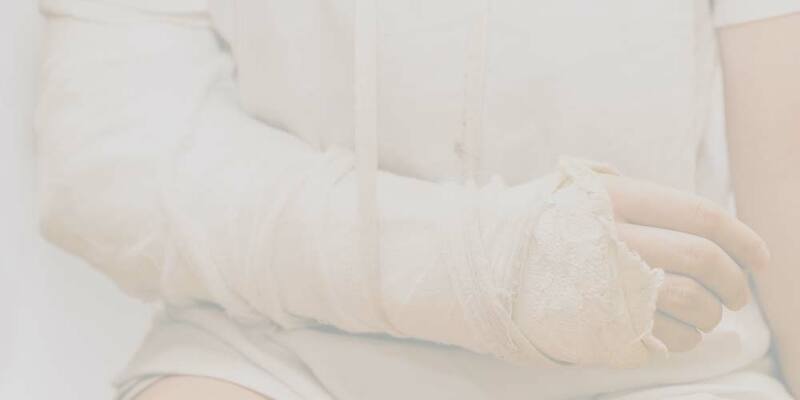 Burn injuries — We handle burn and electrocution injuries resulting from a broad range of circumstances, including workplace accidents, lack of supervision of children and other negligence. No matter the nature of your injury, call us today to learn how we can represent your interests and fight for compensation.